The All Season 2 blocks the wind, allows your hand to breathe, and manages perspiration. 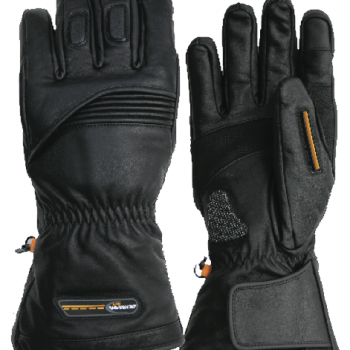 Good for temps in the 40’s, and versatile for colder temps with a pair of liners or heated grips. Digital embossed palm and thumb patches for grip and durability …. reflective knuckle trim for dusk and nighttime visibility … 3 blade shield wiper handles all kinds of weather … silicone gel anti-shock skid pad with high abrasion resistant surface adds comfort and protection. Plus, many other great features that will make serious riders happy. The thumb and index finger on both hands are touch enabled with nanotechnology for easy use of all touch screen electronics. 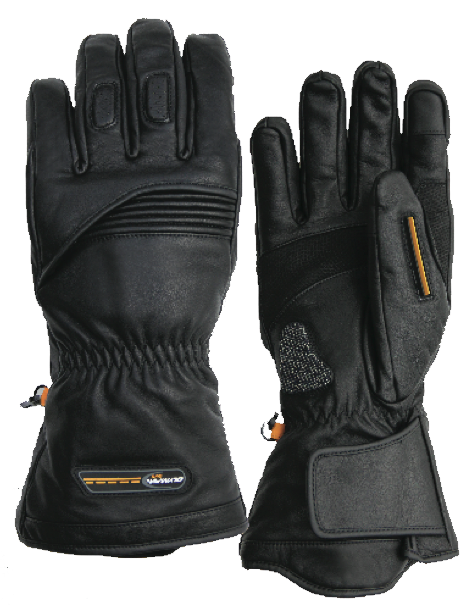 Wind-Tex comfort liner, for windproof, water resistant and breathable comfort. Lightweight Thermolite insulation for warmth. Silicone gel anti-shock skid pad, with high abrasion-resistant surface. Extended length and Velcro closure for best fit. 3-blade shield wiper for better visibility. Box finger panels for comfort. Reinforced palm and thumb and padded knuckles, for protection.